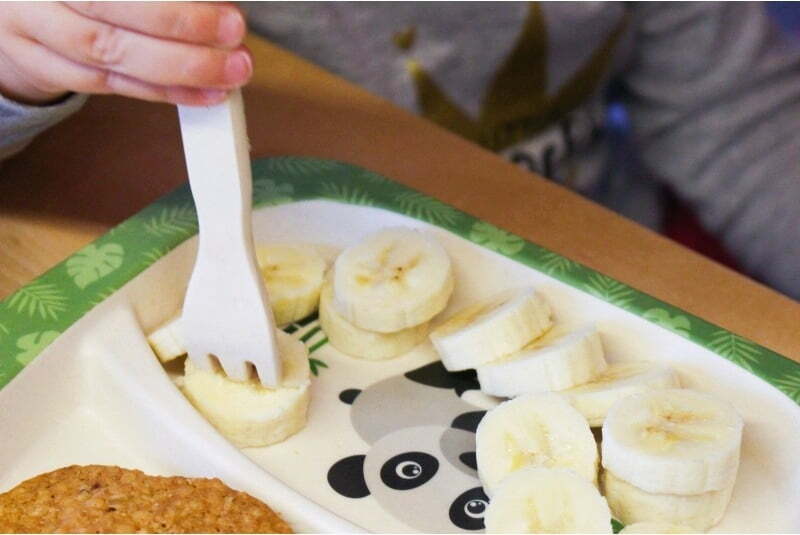 Eating like a big kid is fun with this set! 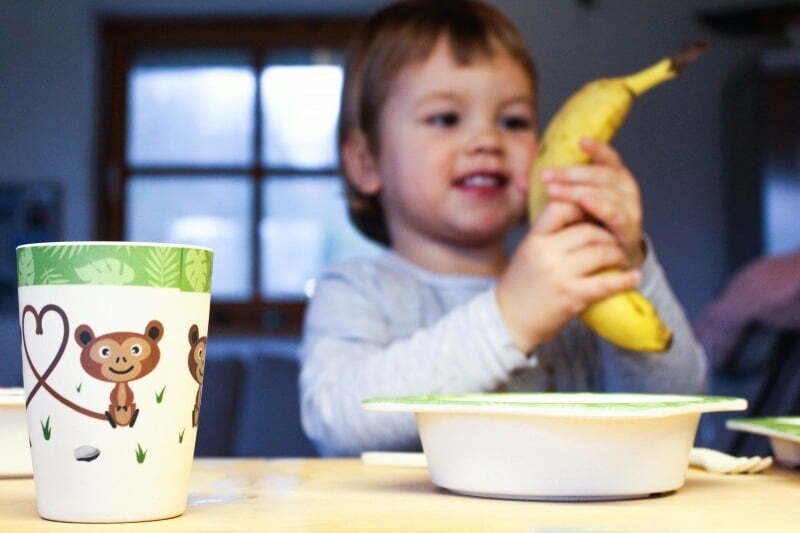 The charming designs and great quality help kids take the first steps to eating independent meals. 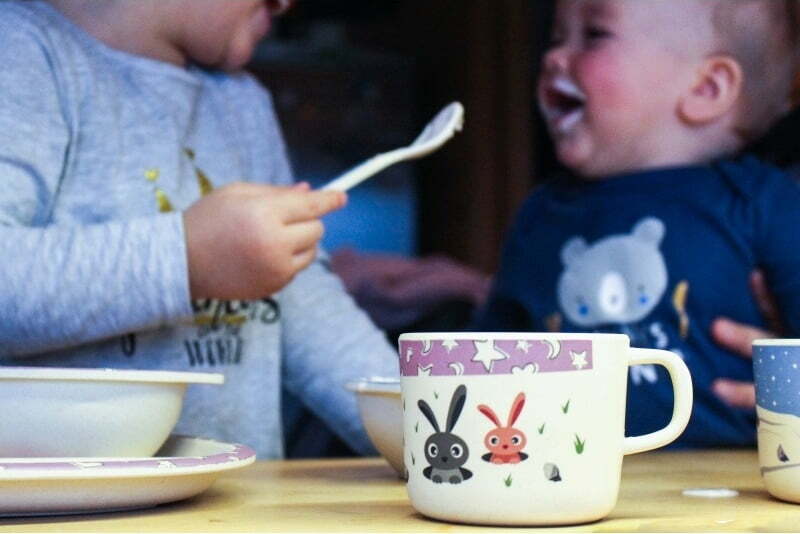 Thanks to the eco-friendly production and sustainable bamboo material, the set is popular with kids and adults alike.